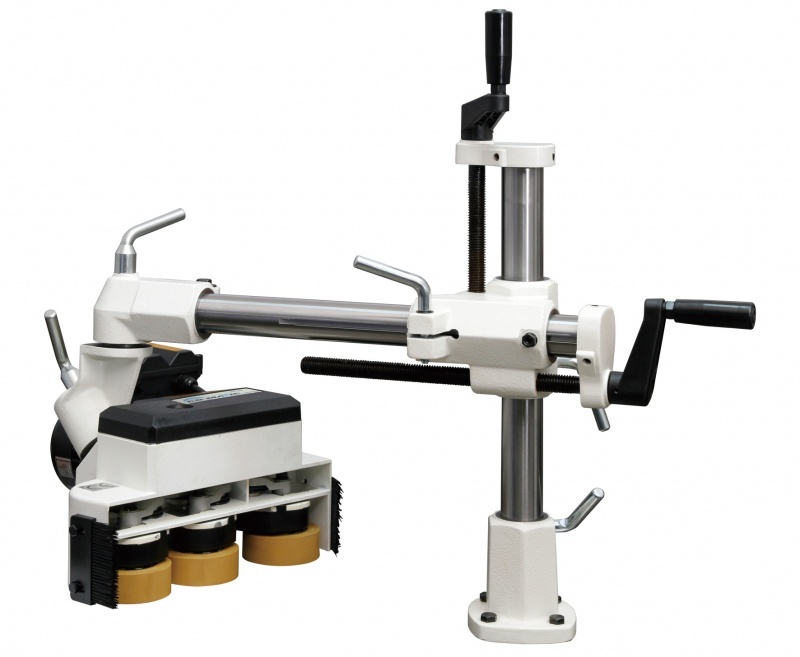 This 1/4hp power feeder is a lighter-duty feeder that is most commonly mounted on shapers. 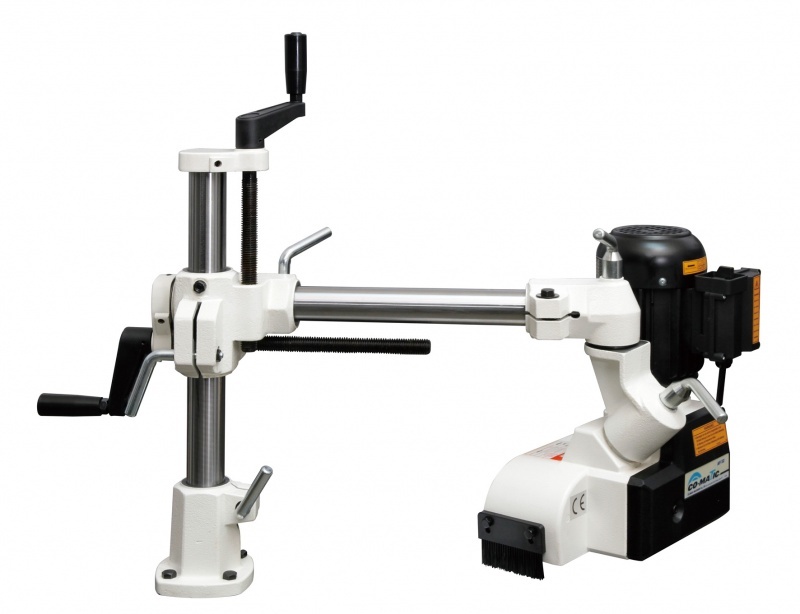 Stiles and rails are commonly done with the AF32 Junior Feeder. For applications beyond stiles and rails that require more heavy-duty work, the DC Variable Speed Feeders and 1 Horsepower Feeders are recommended.